Have a chat with the friendly staff whilst drinking the best coffee on the island! Or spoil yourself with amazing food made on-site. Sit inside in the funky cafe or bask in the sun on our picnic tables, complete with a great view! See the ocean and the beautiful flora and fauna that Bruny Island has to offer all from the one location. 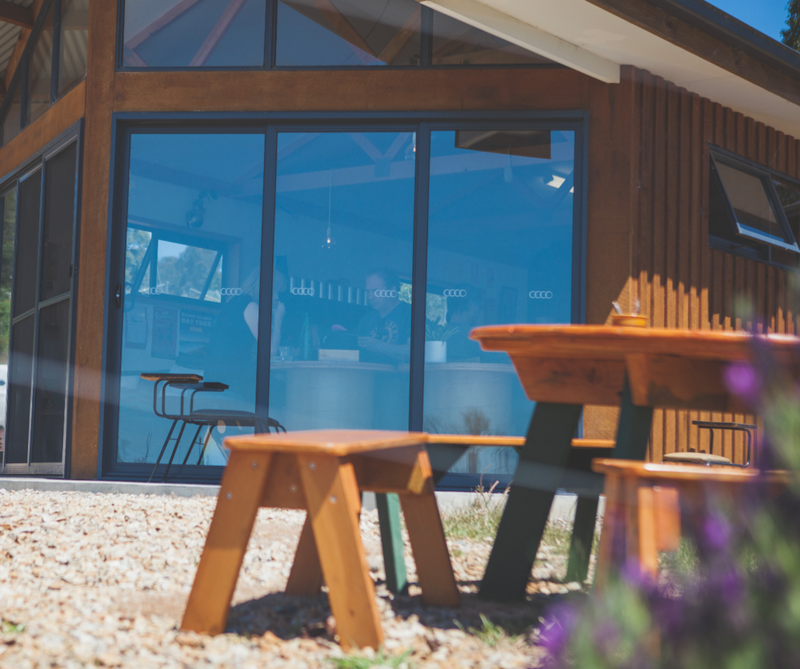 The central location makes this a perfect stop for travellers between the north and south of Bruny. 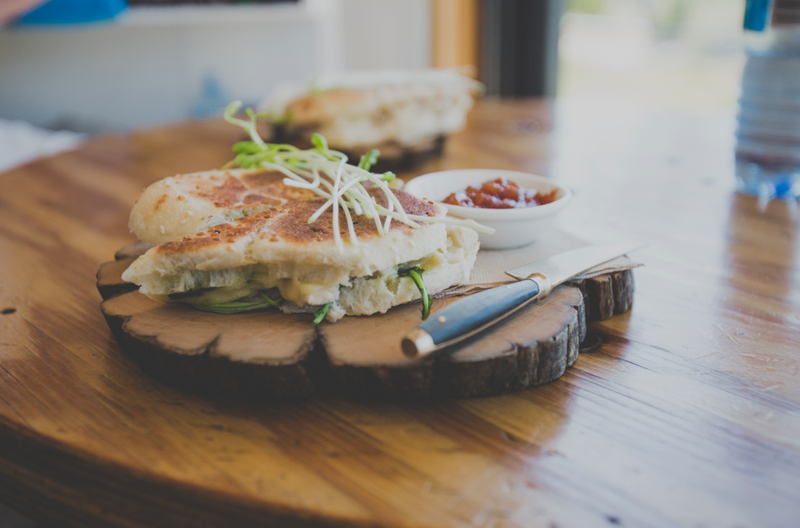 At the Bruny Island Cafe you can have the most important meal of the day all day long!